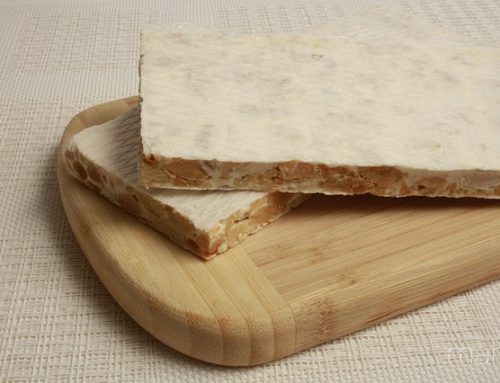 Today in Horchateria Sirvent we want you to know the recipe for soft almond nougat, nougat better known as nougat Jijona and for many, the soft almond nougat is richer for this Christmas nougat. 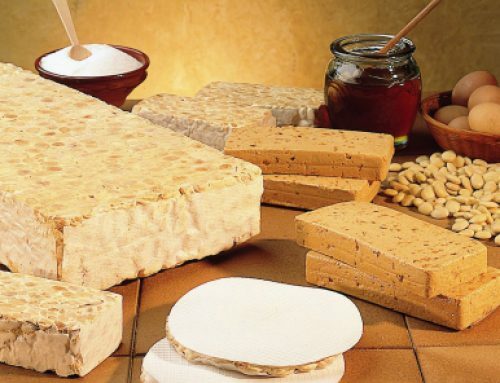 That’s why, if these parties want to enjoy and show off your best craftsmen of nougat made by yourselves, do not miss this recipe soft almond nougat. 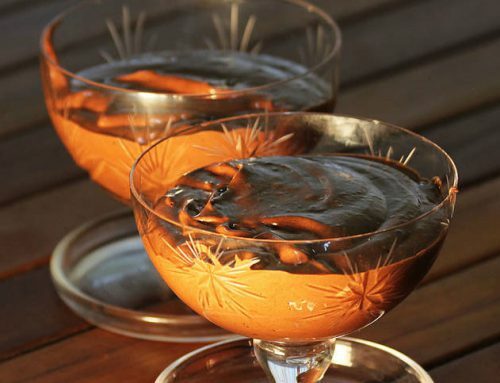 With this post and we published in our blog, several recipes for homemade nougat and nougat cake, so if you’ve missed any, I invite you to read the above recipes and cooking, because really out spectacular. It goes without saying that if you are very fond of this soft nougat with almond nougat or nougat Jijona going to enjoy very much. 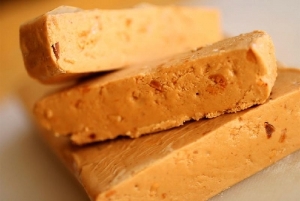 The recipe for soft nougat is simple and patiently goes spectacularly rich. And with that, we start with the recipe for soft almond nougat, and as always start with a good list of ingredients to make this nougat. 1 tablespoon cinnamon dessertsIf we have all these ingredients over marble from our kitchen, and we are ready to do a good soft nougat for the holidays. 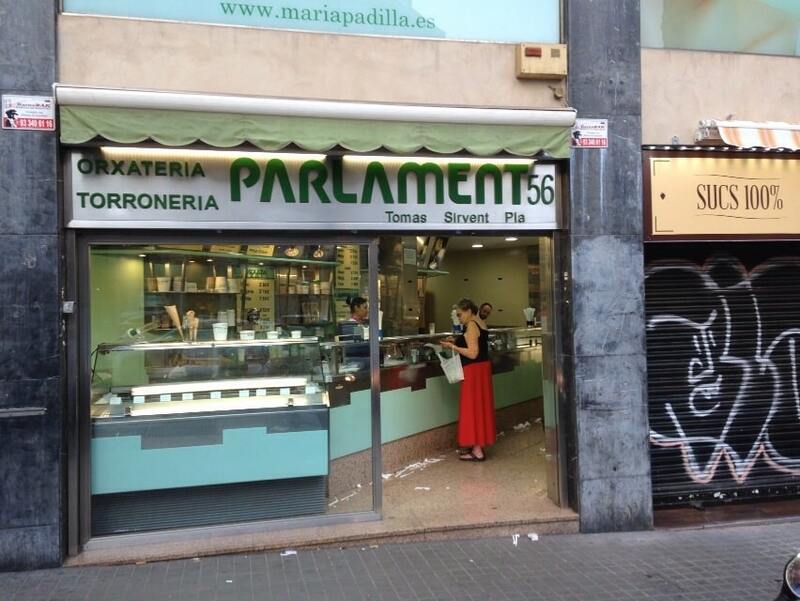 First, for our well-made soft almond nougat, or Jijona, we will choose the best almonds, pine nuts and hazelnuts should find and then peel the full, i followed completely until they crush very fine (almost powder ). 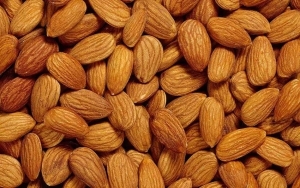 Once the portion of nuts for our soft almond nougat, nuts reserve. On the other hand, will in a saucepan all honey 200g and 200g of sugar, and let it cook all together for a few minutes. While it is cooking the mixture of honey and sugar, we’ll mixing with continuous and random movements. When you reach the point where the sugar is completely dissolved and the mixture is homogeneous, we’ll take over all the nuts, which have previously booked and crushed him again and mix well. 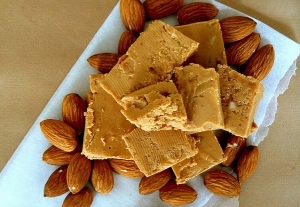 With this mixture will fill an aluminum mold, and if it can be of a size under the better, and it will be perfect if this is rectangular in shape, as this will give you the appropriate way to our beloved soft almond nougat. Once we have the full rectangular mold and under the mixture of honey, sugar, and nuts, we place a weight on top of the mold and let stand from 4 and 5 days in the refrigerator without touching it or anything like that, that way, to be in complete rest, the mixture is adapted to the shape of the mold we have chosen above and simultaneously strengthen the dough. 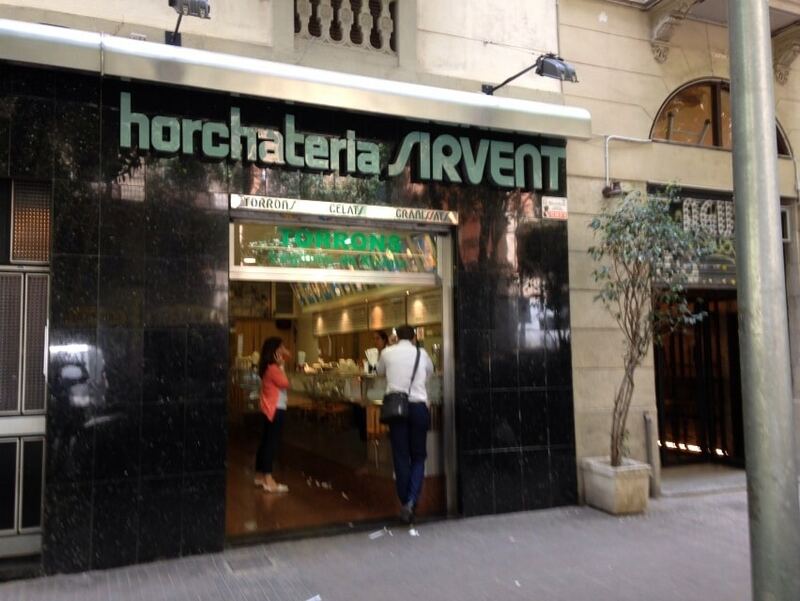 If you follow this recipe you’re going to be able to enjoy the best receptas of soft nougat with almonds, this same recipe, but a little big, is that we follow in the Horchateria Sirvent. Now we just need to try this recipe at home soft almond nougat and wonder you leave so that you can all enjoy a good soft almond nougat this Christmas. 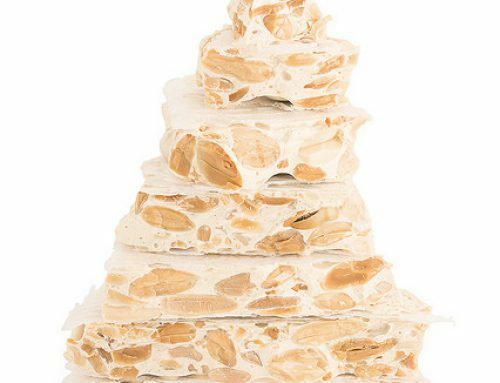 To complete lack add a very important step: If you do throughout the entire recipe … send a photo of your soft almond nougat our social networks (Twitter or Facebook ), and in this way you will encourage more people to try this wonderful and tasty recipe nougat Jijona.